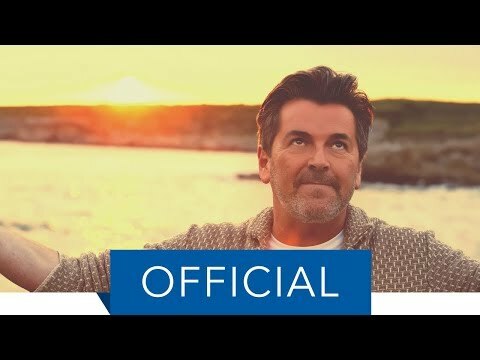 What do you think about Thomas Anders' voice? Thomas & Nora or Thomas & Claudia? Which is your fave song from Thomas' new album Strong? ang napili ng mga taga-hanga: Why Do You Cry? Which Thomas you like more? 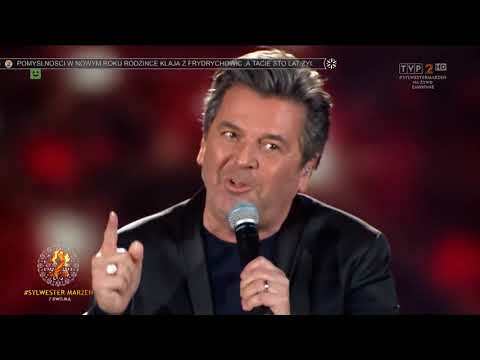 a comment was made to the poll: What do you think about Thomas Anders' voice? 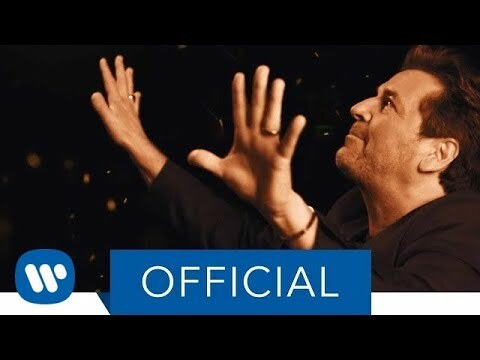 When was Thomas Anders' debute single released? 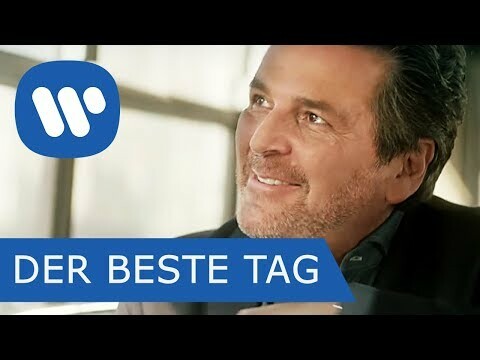 Was ist euer lieblingssong von Thomas anders?? ?